This brilliant actor was born in Baltimore, Maryland in 1950 to a "blue" collar working family. The youngest of his siblings, his first ambition was to become a teacher. But a friend suggested he try out for a local theatre play. He was bitten by the desire to be a full fledged actor. 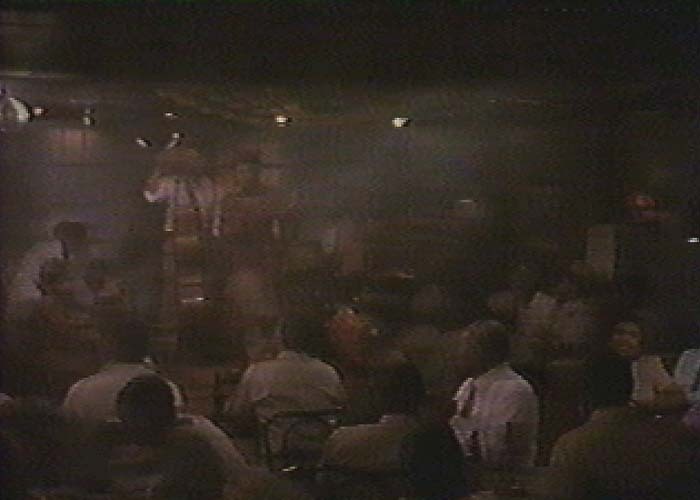 So, he went to New York and became quite a success in the black theatre community and off Broadway roles. He was Oscar nominated for best supporting actor in the film "Ragtime" (he played Coalhouse Walker). In this writer's opinion, he should have been nominated for best actor (of course there were no color lines drawn in Hollywood, really?). He did not win the much coveted statue. But that did not stop him or his amazing talent. He starred in "A Soldier's Story" and should have been again nominated for best actor. He was selected over 250 African-American actors to play Detective Virgil Tibbs in the television version of "In the Heat of the Night". He had personal problems, as so many talented people do. Here is what Mr. Carroll O'Connor had to say upon Howard Rollins' death: "My wife and I have lost a dear friend. I have worked with many great actors but none as gifted as he." Howard Rollins paved the way for many African-American actors who are enjoying the attention and high salaries, today. 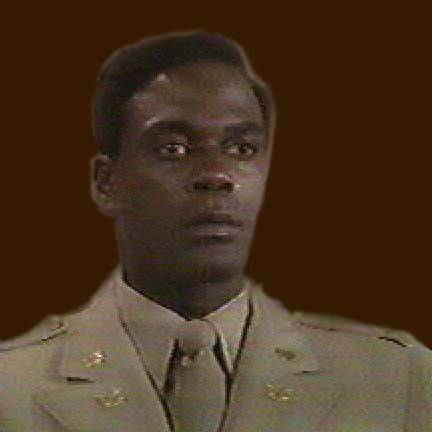 Howard Rollins appeared in an episode of the American Movie Classics cable network show "Remember WENN". He played a "gopher" at the radio station. His character replaced one of the actors on a show and was an instant success as long as they could keep his race a secret. In the context of the episode, he got a contract from a major Hollywood studio. His last lines on the show may be regarded as his own epitaph: "Clark Gable plays Rhett Butler. But I will always play a butler". I am a Rainbow Racer . . . courtesy Pete Seeger. There will be no more characters or roles for Howard Rollins to play. Howard E. Rollins, Jr. died of pneumonia due to complications from a form of cancer known as Lymphoma on December 8, 1996. He was forty six years young. But he will always live on in his performances and in the hearts that love him. For a list of Howard Rollins' appearances head for the Internet Movie Database!